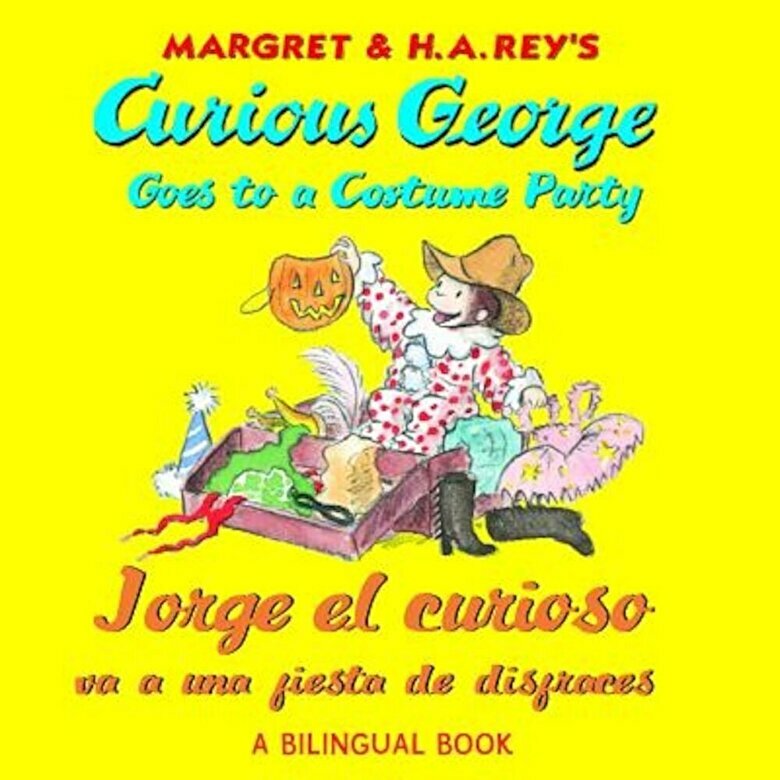 It's Halloween When George and his friend, the man with the yellow hat, go to Mrs. Gray's house, George is excited to find out that it is a costume party. After seeing his friends dressed up as astronauts, mummies, witches and more, George gets to pick out his own costume. But George accidentally wraps himself up in a tablecloth and gets mistaken for a ghost Will everyone enjoy George's Halloween trick or will he scare away the party guests? This edition features both English and Spanish text set in two different colors for ease of reading. For more monkey fun, investigate www.curiousgeorge.com.